Due to the encroachment of Hurricane Sandy, Keystone Wood Specialties will be closing at noon (Eastern time) today, Monday, October 29, and will remain closed tomorrow as well. Our plan is to return Wednesday morning. However, we cannot predict the extent of the storm’s effects regarding power outages or other hinderances. 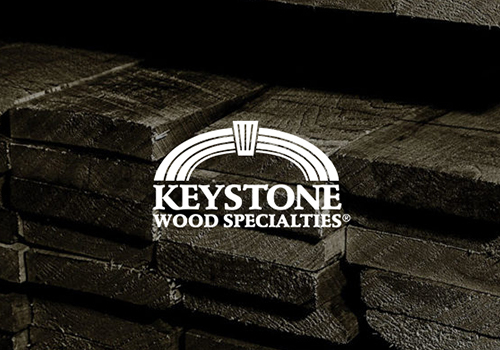 We will attempt to monitor our customer email address ( info@keystonewood.com ) for placing orders or quote requests and submitting questions. While it may not be possible to respond immediately, we will try to get back to you as quickly as we can to acknowledge your email. To all our customers here in the Eastern US, our thoughts and prayers are with you. Stay safe. We appreciate your business, and will always serve you as best we can.